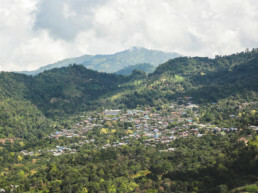 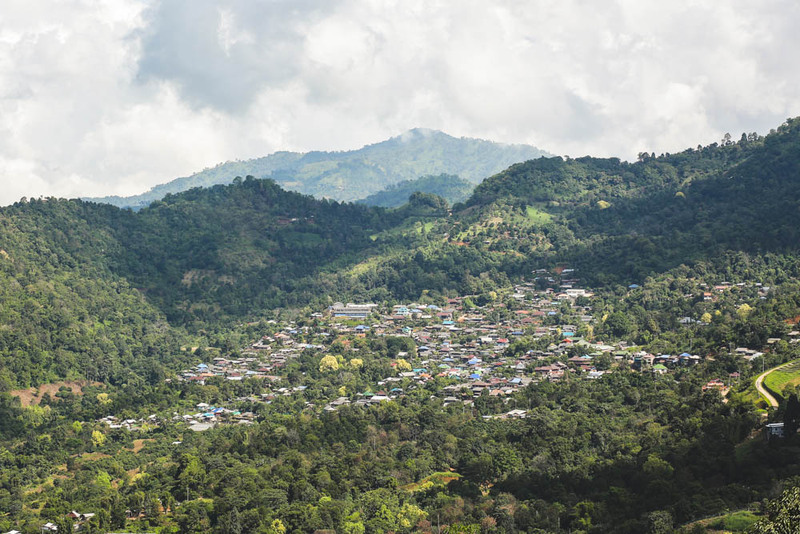 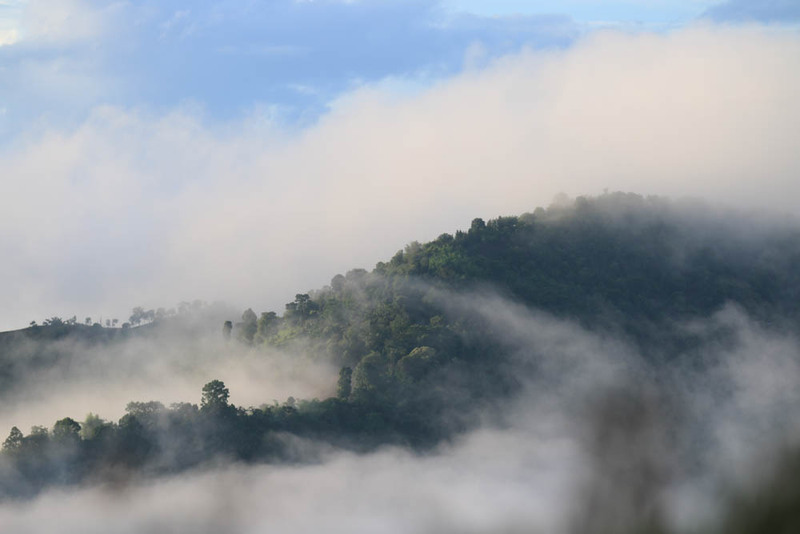 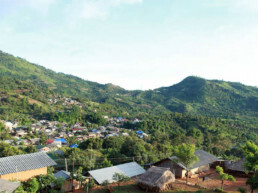 In the past, Doi Chang was characterized by shifting cultivation through slash and burn practices among other which brought adverse effects to the forest and natural vegetation. 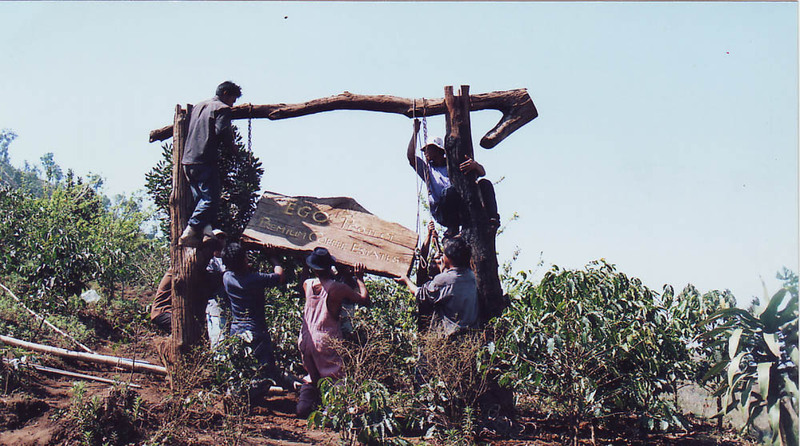 Increasing year after year, undermining the integrity of the forest. 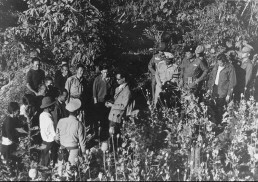 Fully aware of these practices, His Majesty the King Rama 9 introduced a project to plant various varieties of winter crops. 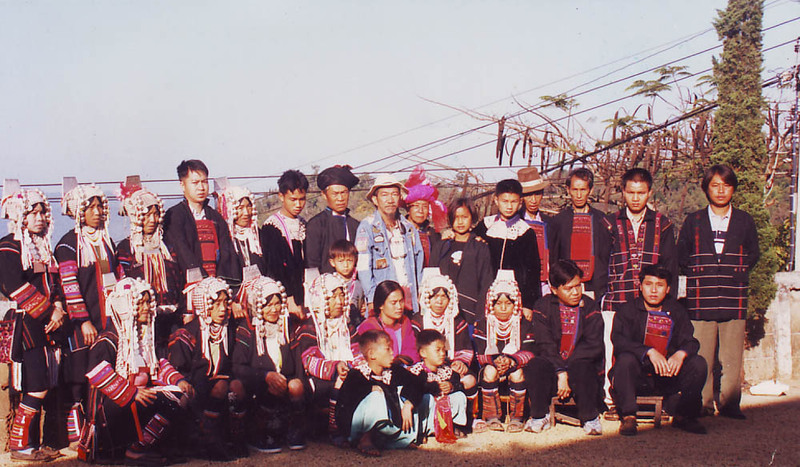 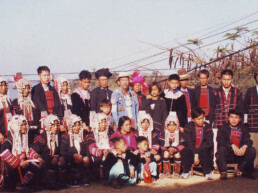 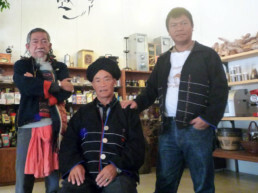 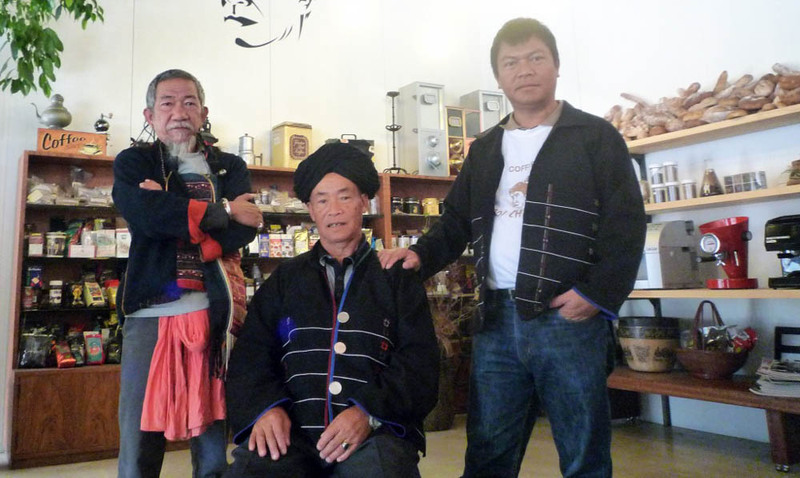 His Majesty’s main objective was to find alternative crops to opium, which had become an important part of the hill tribe life, and solve the issues of shifting cultivation, watershed instability, drug addiction, among others. 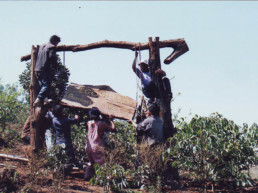 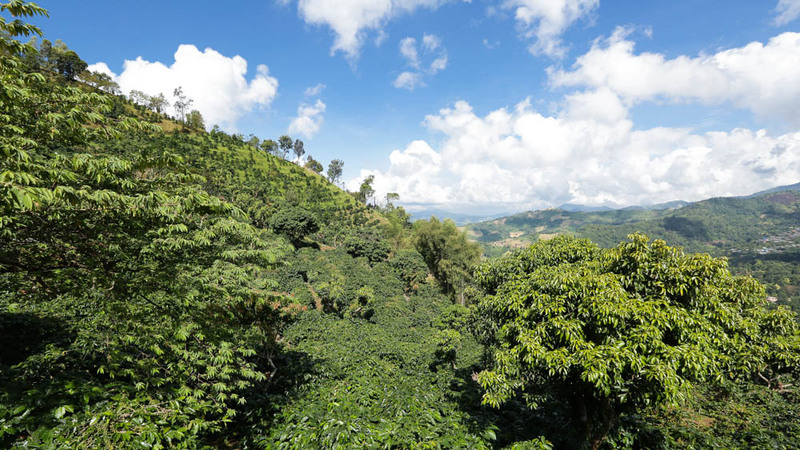 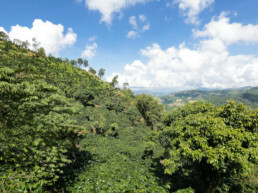 Through His Majesty the King’s initiatives, farmers in the area have turned to growing Arabica coffee and other winter crops. 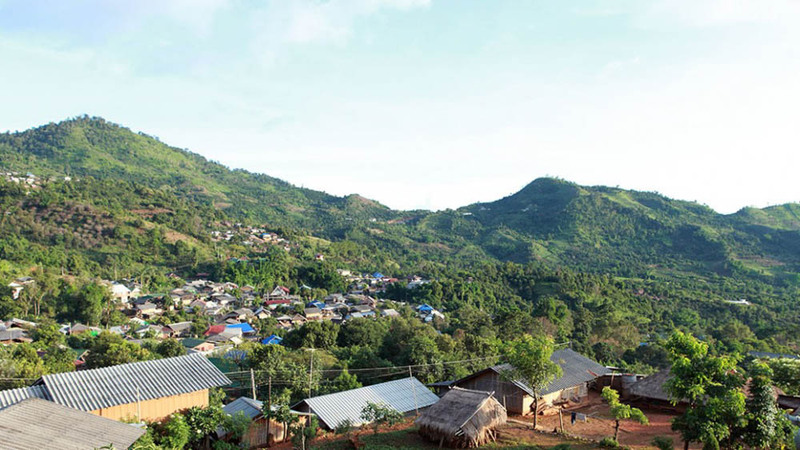 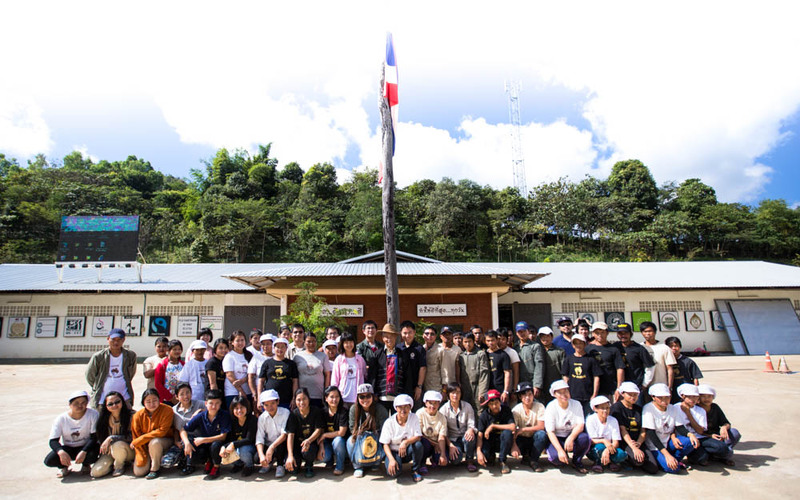 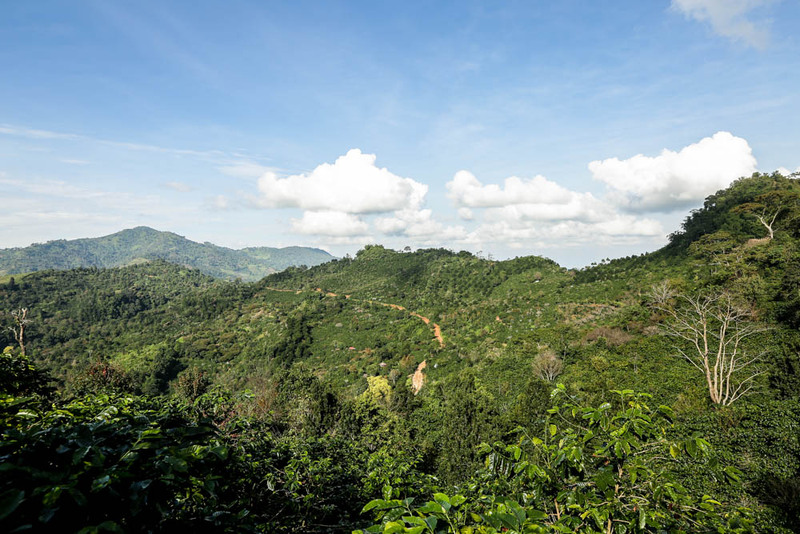 Over 30,000 rais of sustainable agriculture has revived the forests of Doi Chang to the lush conditions it once was. 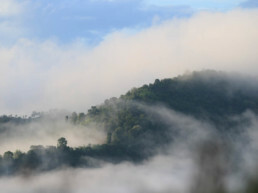 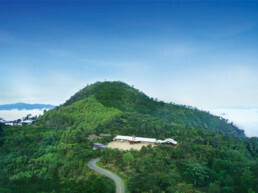 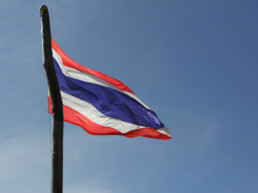 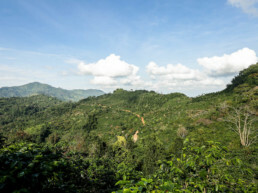 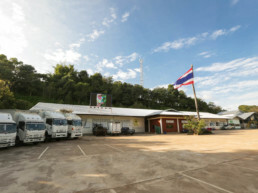 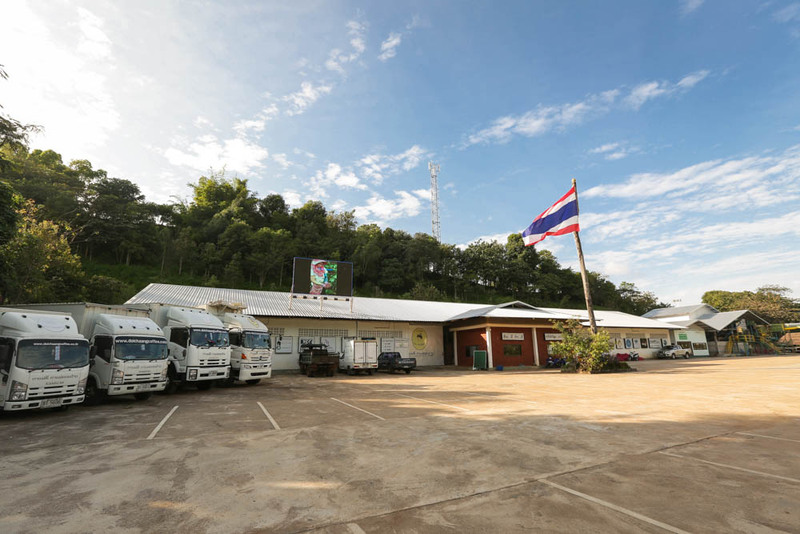 Today, Baan Doi Chang has transformed into one of the prime areas in the world for growing high quality Arabica coffee. 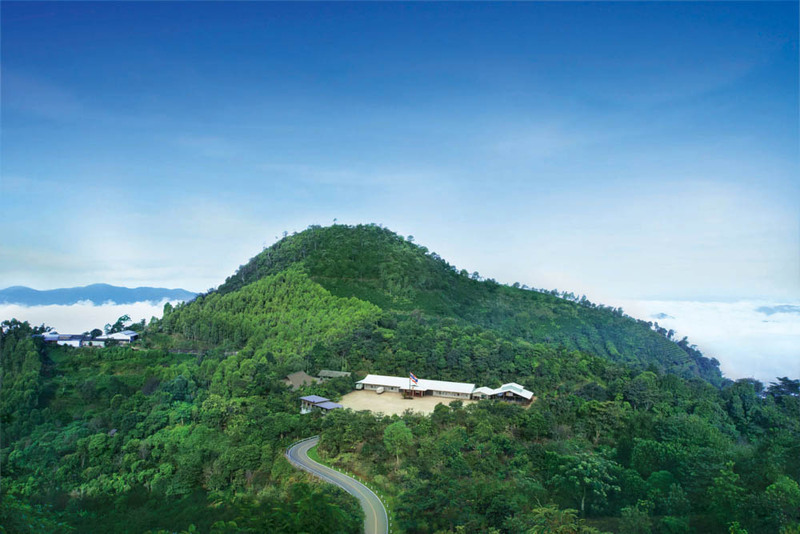 In August of 2015, Geographical Indication of the European Union (EU) certified Doi Chaang Coffee’s registration.